“Russian Airfreight industry should not “stand apart” but it should join international structures and operate in the tendency of the present-day world,” thinks Miroslav Zolotarev, the Head of the Russian air cargo logistics alliance ACEX. In this connection the International ATLP-ACEX forum with participation of top officials and experts from the Russian air cargo supply chain ,will be held in the United Arab Emirates – Abu Dhabi , on September 25 – 28, 2016 together with the 1st international air cargo conference of Neutral Air Partner, the global network of leading and independent aviation specialists and air cargo architects . 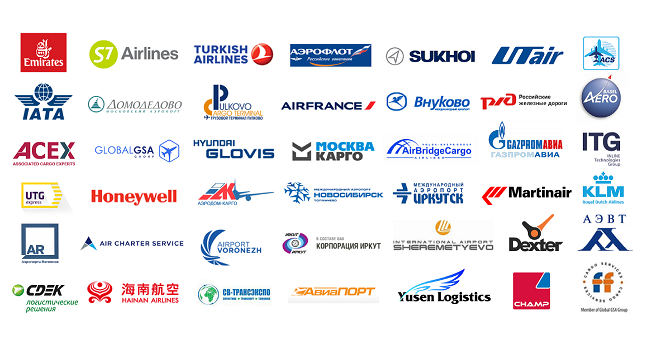 The first event took place on May 31, was attended by officials from the entire Russian air cargo industry, including representatives of airports and customs authorities, Airlines , Forwarders & Aviation providers ,Russian and international associations and mass-media. “Russia is a very important market for the aviation and air cargo industry, and the best way for us to explore this trade was no other than partnering with the leading alliance of local and independent Russian air cargo professionals such as ACEX. We are delighted to welcome ACEX as well the ATLP forum that will take place in Abu Dhabi on the 27th of September in conjunction with the Neutral Air Partner opening global meeting from the 25th to the 28th of September, “ says ChristosSpyrou, the founder and CEO of Neutral Air Partner. Read more about the ALTP-ACEX forum on the web-site of ACEX. AirCargo Plus Limited is a Leading Global Provider of corporate advisory airfreight logistic solutions.